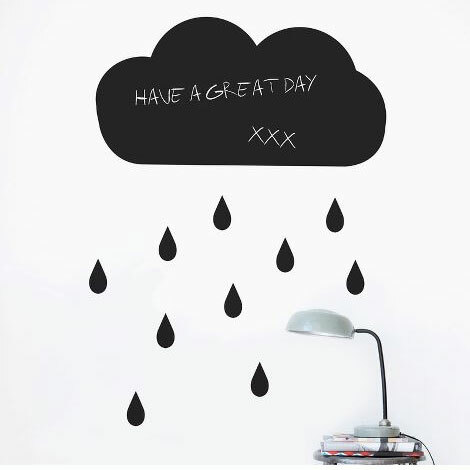 With our decorative WallStickers, it is easy to create a new look and change the style of a room in a matter of minutes. It is made of vinyl and the size is adjustable. Can be applied to all even and smooth surfaces. Will not stick to rough surfaces, such as brick walls etc. Cut the sheet so you have each element as a seperate sticker. This way you can place the items just as you like and create your very own design.